Hand picked blooms that will brighten anyone's day. 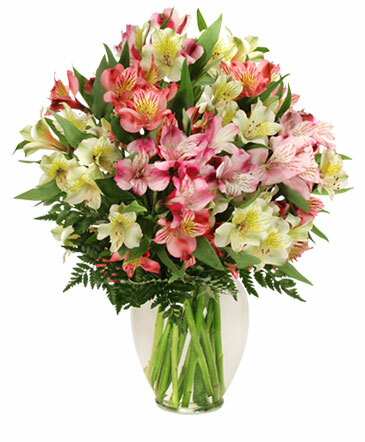 Flowers delivered in a presentation style bouquet. Vase not included.